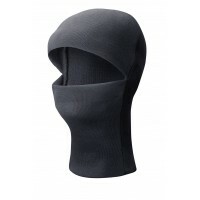 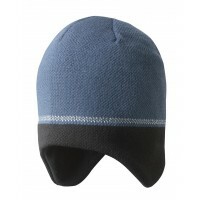 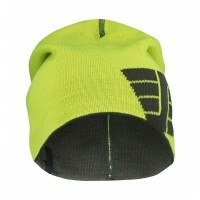 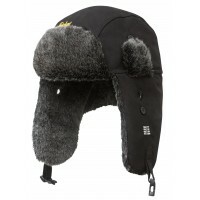 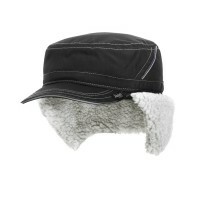 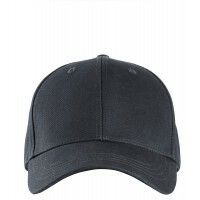 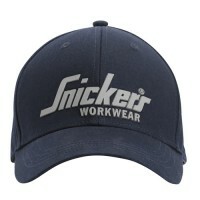 Snickers 9013 LiteWork CapDescription of the Litework CapKeep your head cool in the heat. 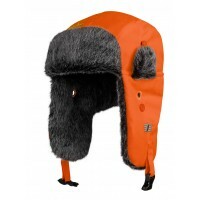 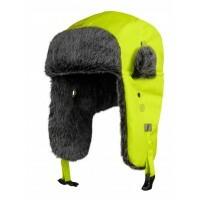 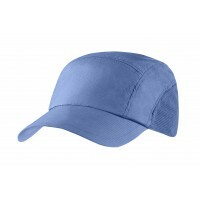 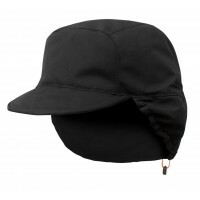 Super-ligh..
Snickers Workwear 9029 RuffWork High Visibility Heater Hat Model: Snickers 9029 Descriptio..
Snickers 9074 Canvas CapDescription of the Canvas CapTop it off with this top quality cap. 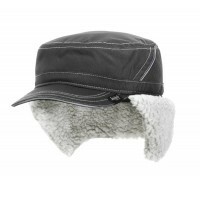 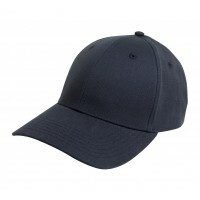 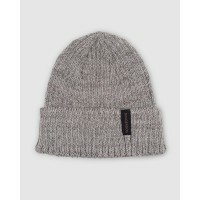 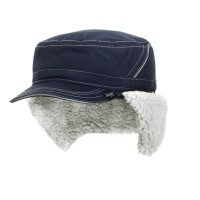 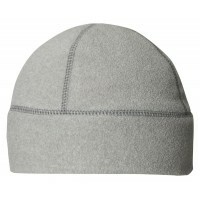 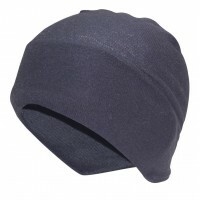 Smartly d..
Snickers Workwear 9099 Winter CapModel: 9099 SnickersDescription of the Snickers Cap 9099Snickers Cl..
Dunderdon HA4 Woollen BeanieModel: DW800454 DescriptionThe Dunderdon HA4 beanie is made in Swed..
Snickers 9008 AllRoundWork Shell Cap Model: 9008 Description Wind and water-repellent she..